Due to ongoing unpacking and organizing from our move and the holiday season, most of these wines only have a tasting note without any other text. These posts should return to normal in the next couple of weeks. This has 12.0% alcohol and the bottle is sealed with a natural cork. 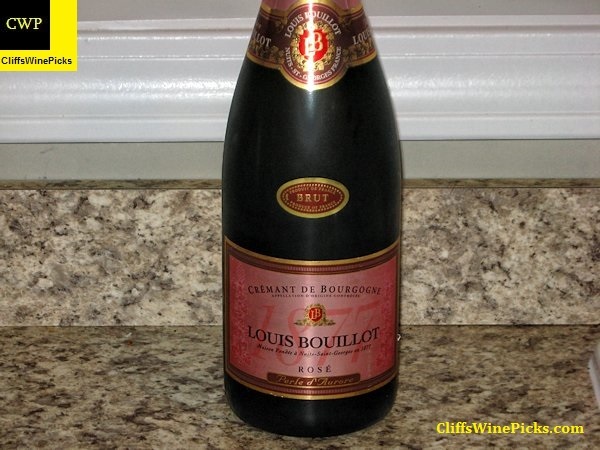 The wine is a bright salmon pink color with very persistent pinpoint bubbles. 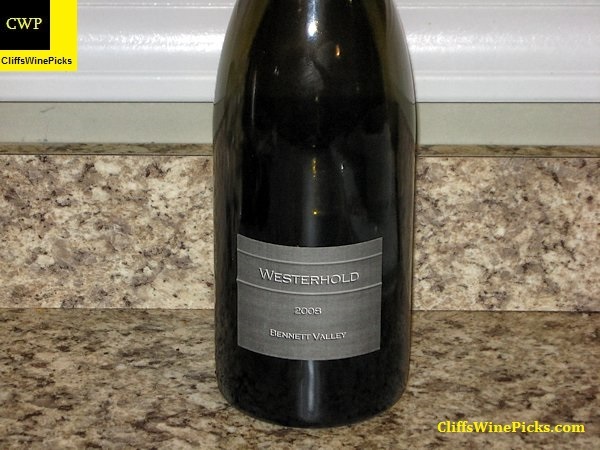 The enticing nose has cherries, dark berries, yeasty bread, stony minerals and tangerine zest. This is very effervescent on the palate with bright fruit, minerals and citrus up front with yeasty notes coming in on the back end. 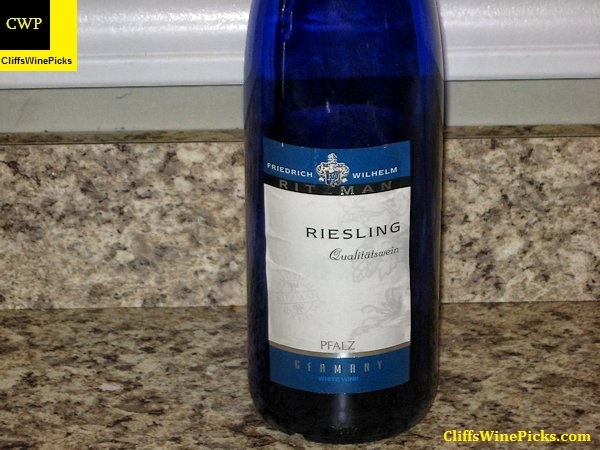 The crisp and clean finish has nice length and leaves your mouth watering for another sip. A nice sparkler for a festive occasion. As I’ve mentioned here every time I open a bottle, generally the Treasure Hunter line of wines represent outstanding value. Treasure Hunter isn’t really a winery, more of a wine business. They buy excess grapes/juice/wine and sell it as is or blend different lots to create their wines. 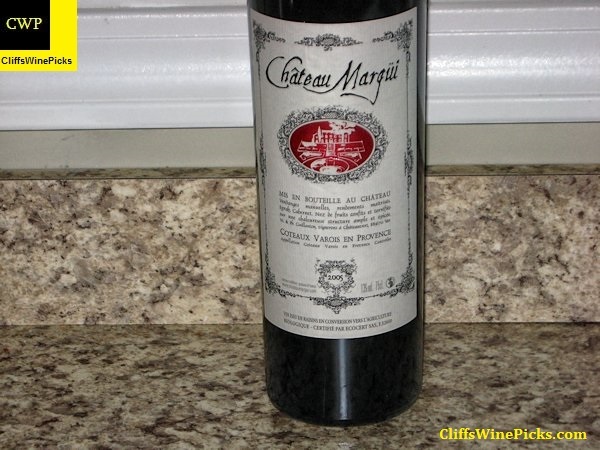 These are generally very good to outstanding wines that sell for prices well below their level or quality. I love the Cabernet Franc grape. 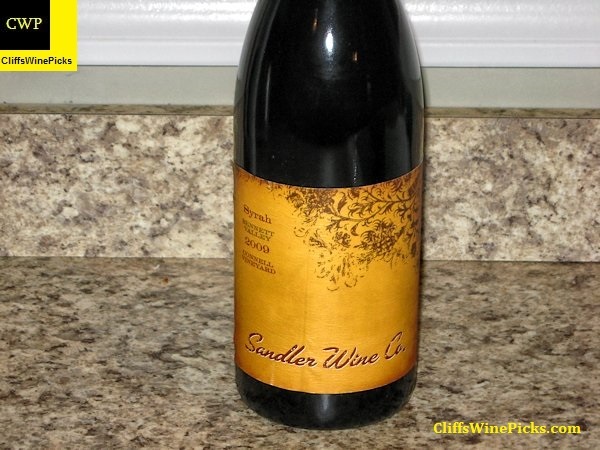 At its best it has nice dark berry fruit with some cherry and dried herbs. If the grapes are over cropped and picked before fully ripe, the dried herbs become the much less pleasing green herbal elements. 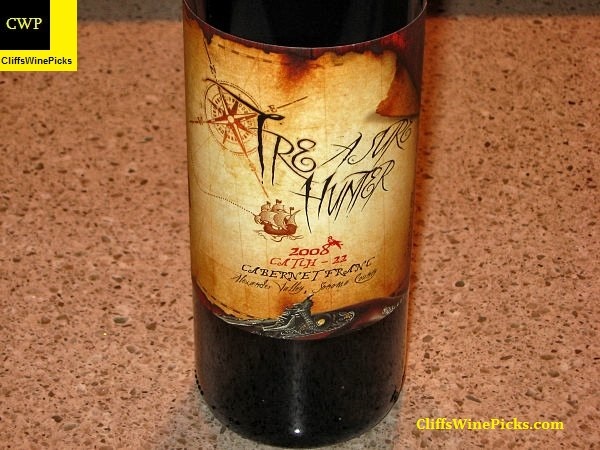 Treasure Hunter is a label under the 3 Finger Wine Company family of wines. Each Treasure Hunter wine goes through a pain-staking process of examination from our panel of nine called The De-Vine Nine. Made up of top sommeliers, winemakers and restaurateurs, they are the best of the best and they pour through hundreds of wines before they are deemed worthy. Each wine is a small one-time offering and represents an extraordinary opportunity to drink seminal wines of great importance. 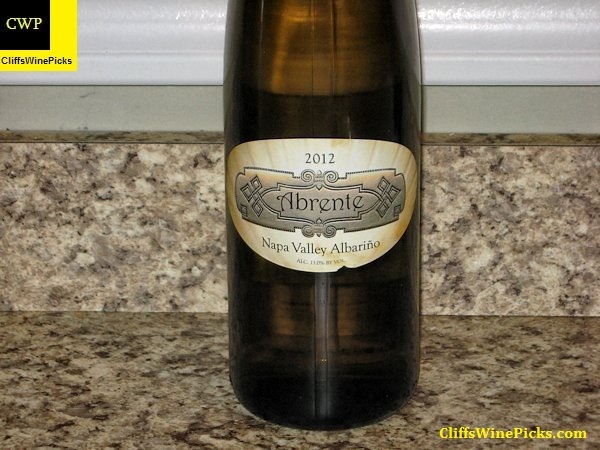 I grabbed about a case of this wine for under $5 a bottle to use as an afternoon sipper on the deck. 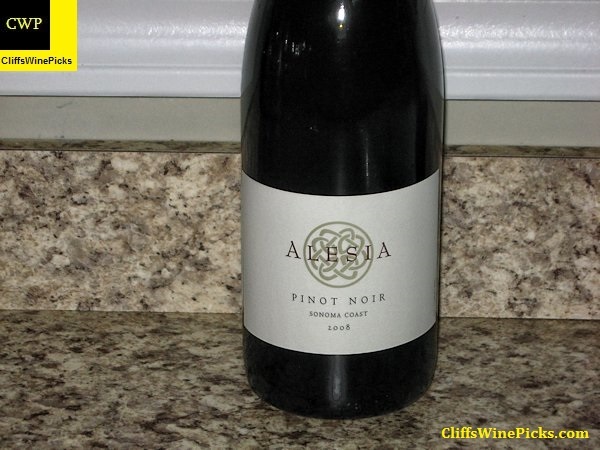 Even though it filled that role perfectly, it is a very enjoyable wine when paired with a light, spicy dish. This has 13.9% alcohol and is sealed with a natural cork.